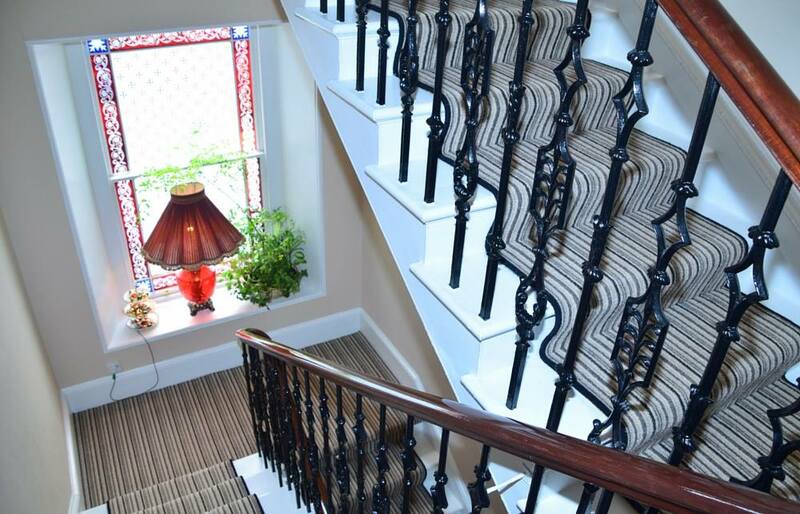 A traditional Georgian terraced property offering comfort, calm and service in the heart of Scotland’s newest city. 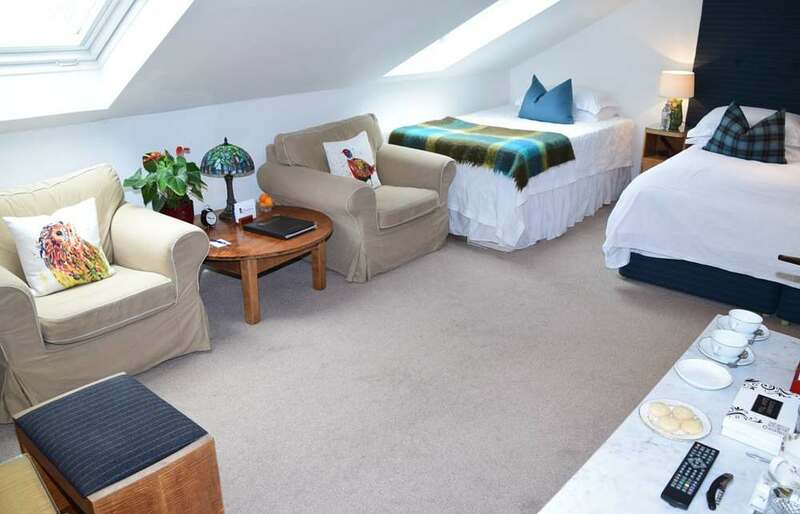 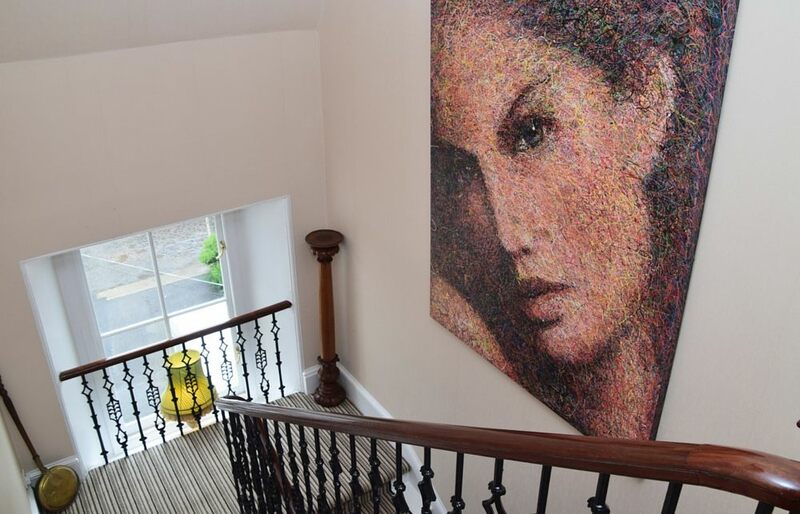 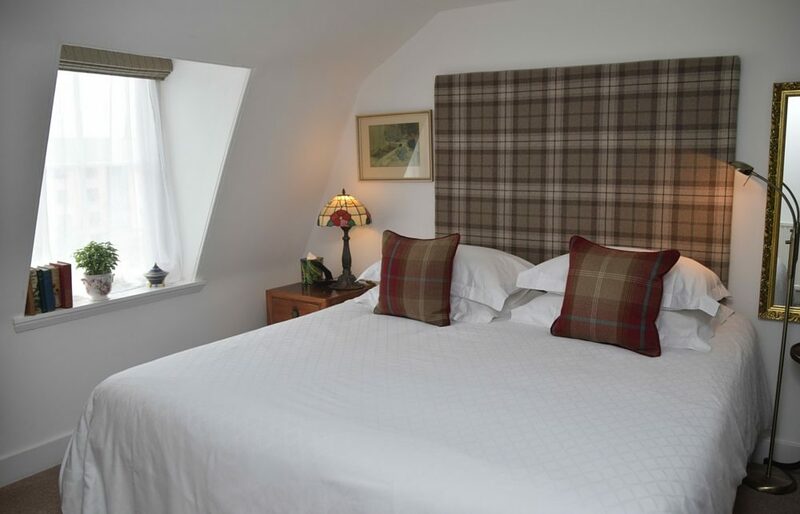 Opened in June 2012, awarded 5 stars by the AA and Visit Scotland and more recently included in the Michelin 2018 guide, this traditional Georgian terraced property offers comfort, calm and service in the heart of Scotland’s newest city. 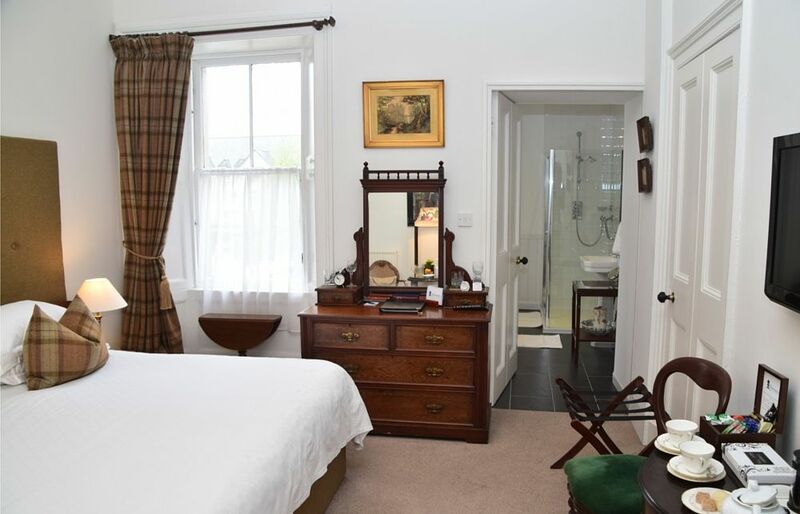 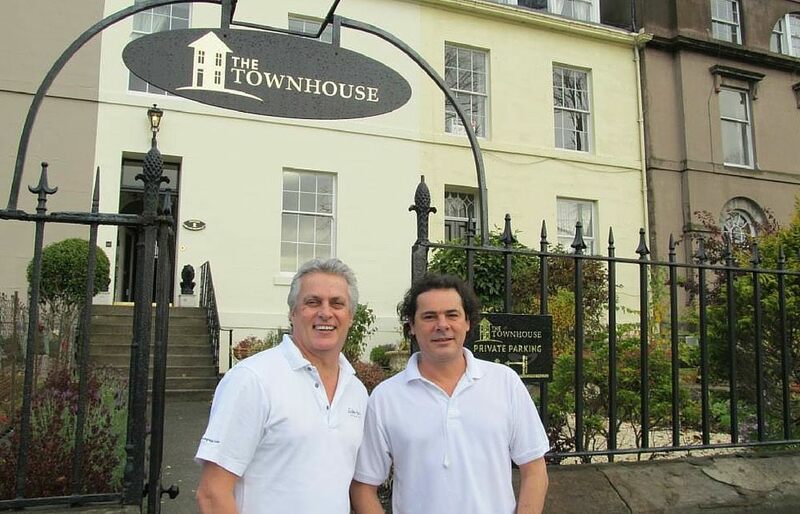 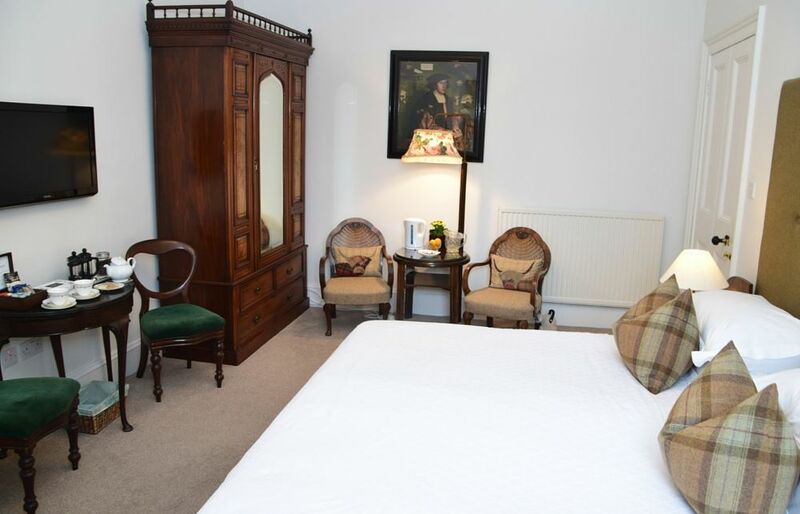 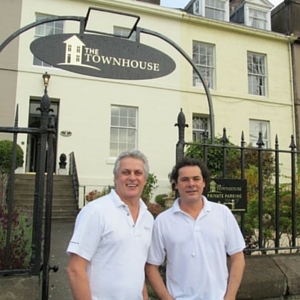 All The Townhouse’s rooms have been furnished to reflect a Georgian and Deco style with both traditional and antique furnishings, with modern amenities such as WiFi, flat screen TV/DVD players direct dial phones and luxury bathroom fittings. 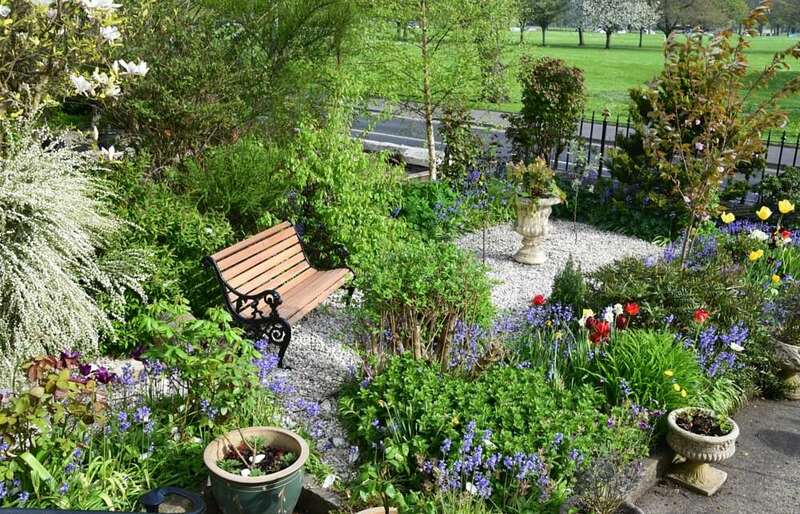 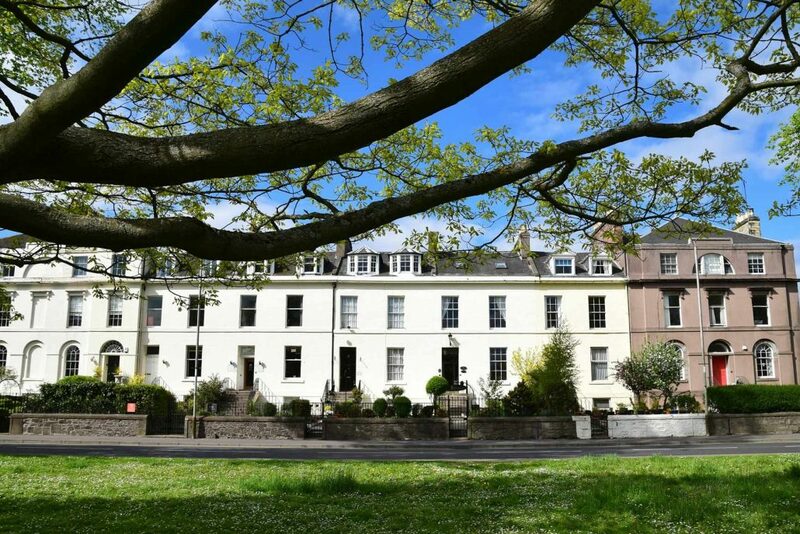 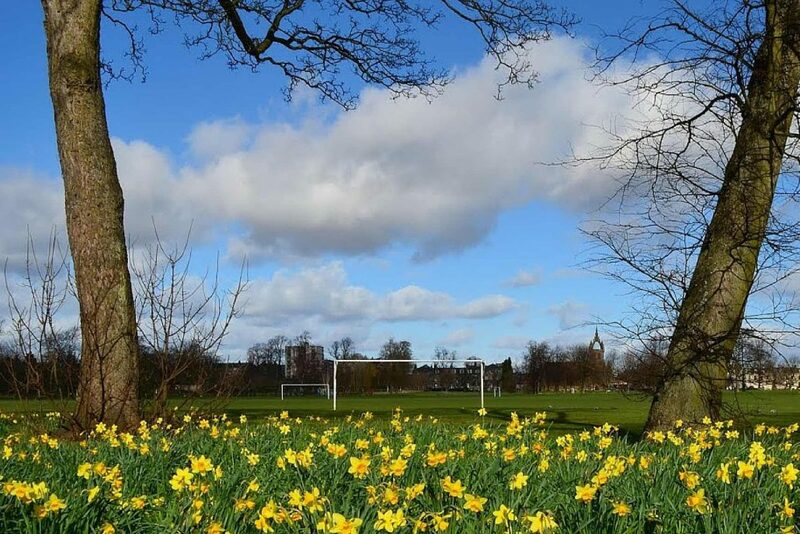 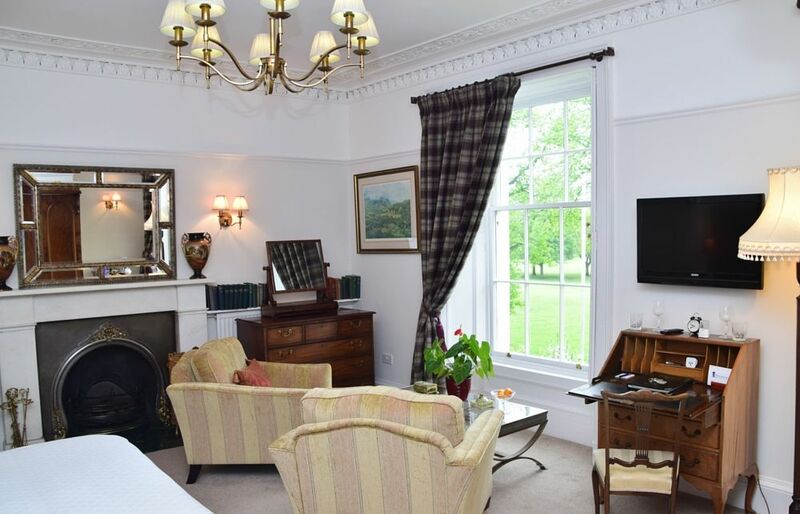 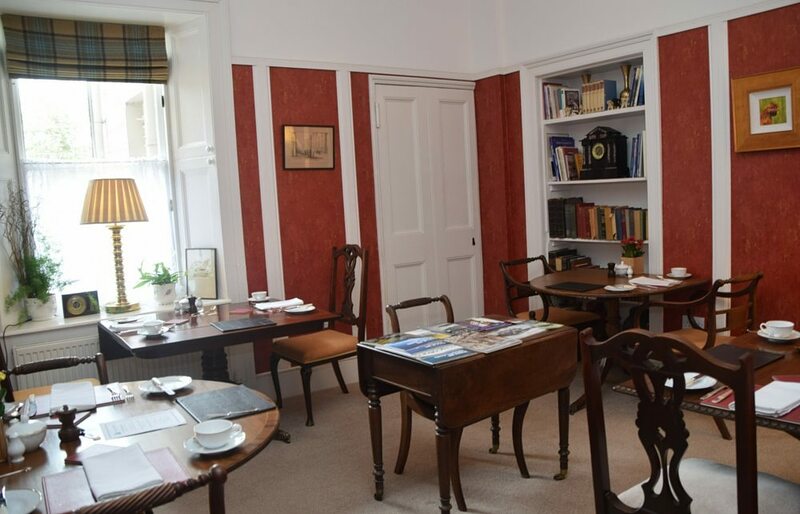 Situated overlooking the South Inch Park, only minutes away from the city centre, bus and train stations makes The Townhouse Perth an ideal place to stay, whether it be for a brief overnight visit or a prolonged stay to visit the surrounding countryside and highlands. 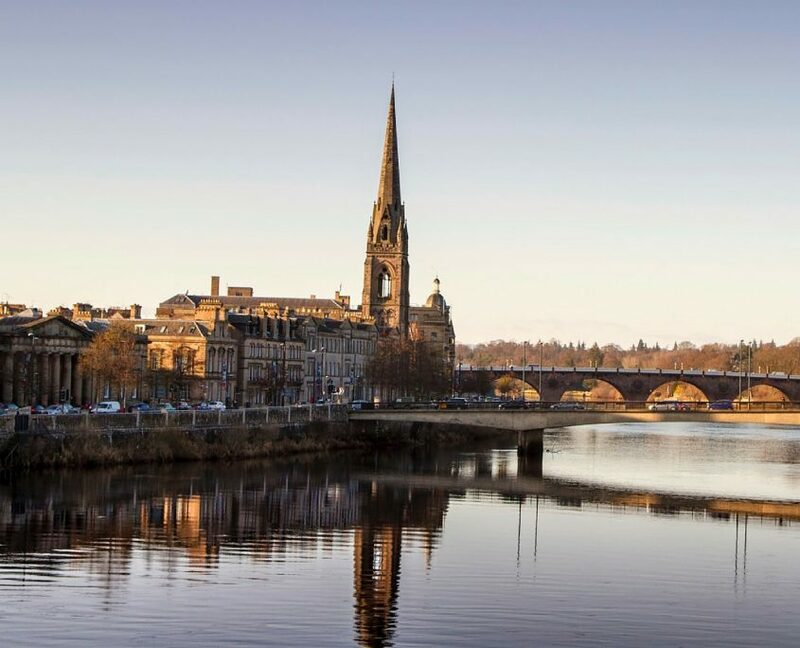 Perth, with it’s geographically strategic position on the River Tay, boasts a wealth of attractions within the city and in the surrounding countryside. 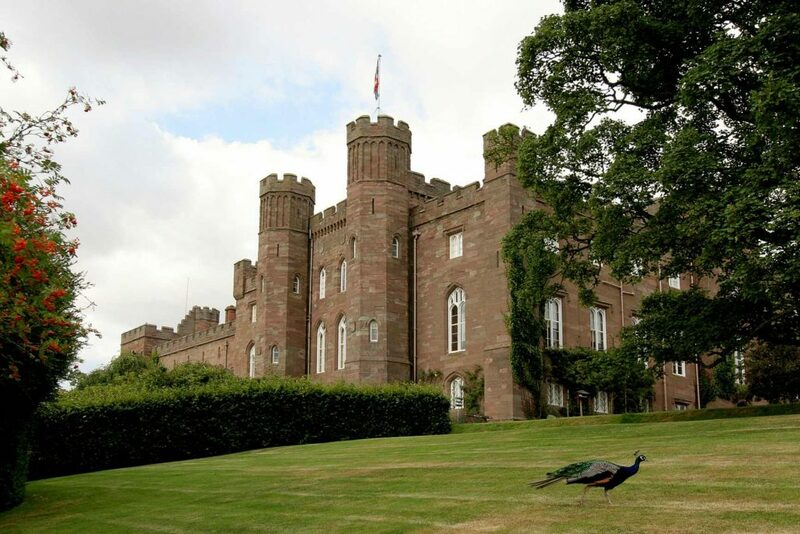 A beautiful place to visit, the ‘Gateway to the Highlands’ has numerous activities and pursuits on it’s doorstep. 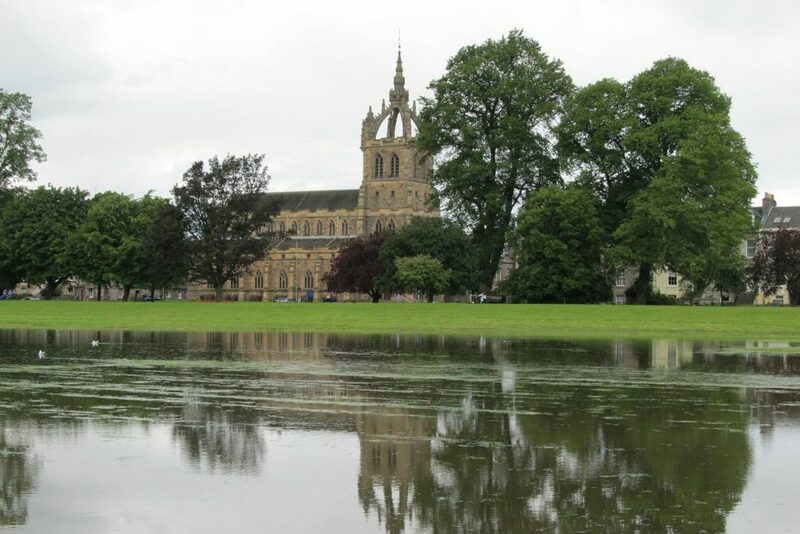 Perth boasts a wealth of attractions within the city and in the surrounding countryside. 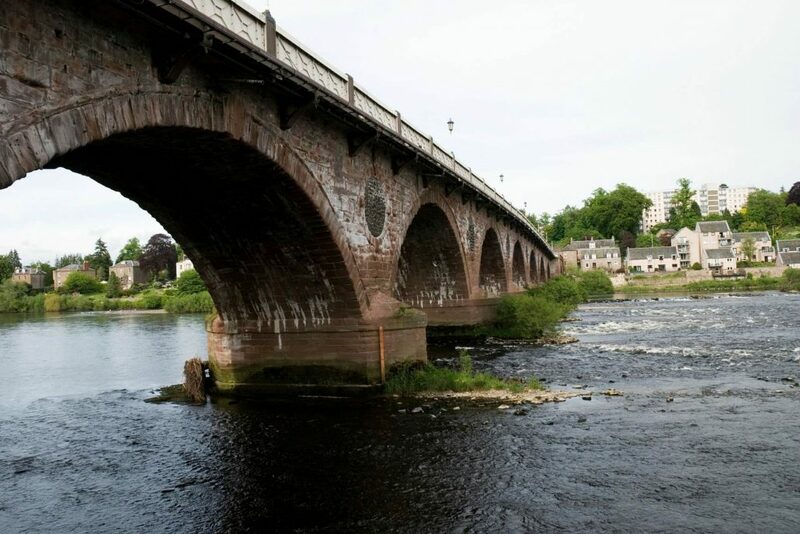 A beautiful place to visit, the ‘Gateway to the Highlands’ has numerous activities and pursuits on it’s doorstep. 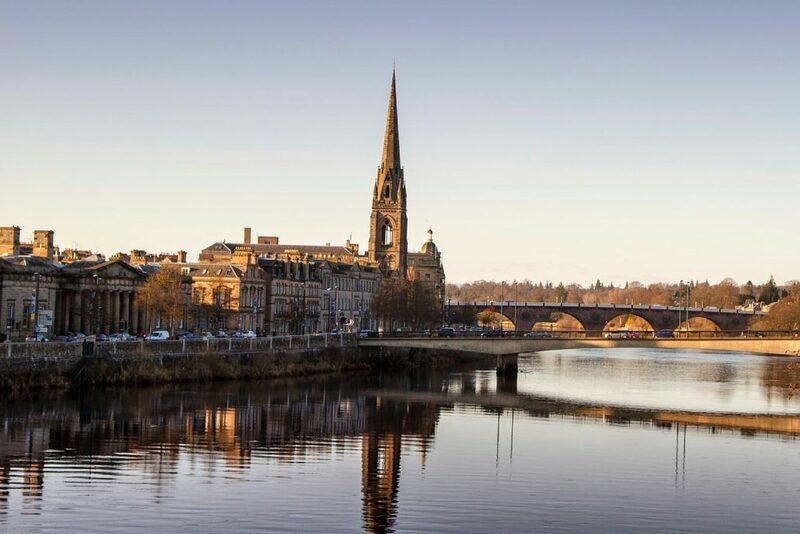 Perth’s pedestrian High Street offers a diverse range of both high street stores and local speciality boutiques. 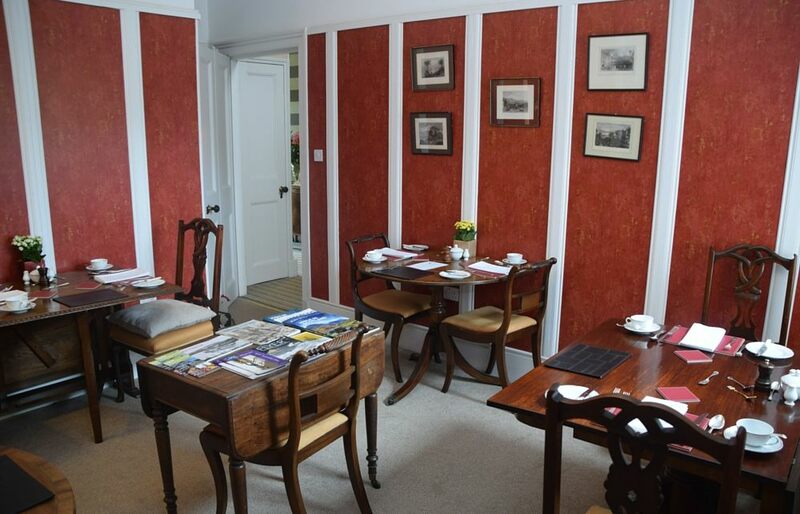 There are also excellent cafés, bars and restaurants to choose from.